Business models are being transformed as the world is riding the wave of digital. As enterprises look to be digital, they need best of the breed Quality Engineering services. Powered by intelligence and automation, architected with customer experience at its center, and built for the Agile and DevOps environment, these state-of-the-art Quality Engineering services leverage deep domain expertise to customize solutions according to the industry and are focused towards achieving Quality@Speed. Cigniti’s Quality Engineering specialists and thought leaders, leveraging the collective years of experience of serving and solving the test engineering problems of global businesses, after extensive research, have come up with BlueSwan. Cigniti’s BlueSwan™ is a next generation Proprietary Testing platform. Aligning with the needs of the market in the digital era, BlueSwan also is Cigniti’s enabler towards being the leader in independent software testing services. It also fortifies our IP led software testing services approach along with the Cigniti 4.0 services and Domain centric approach for offering world class testing services to business across the different verticals. 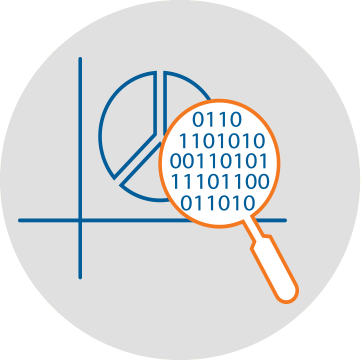 BlueSwan™ helps accelerate Quality Engineering for the Digital Enterprises. Cigniti’s BlueSwan™ platform comprises five elements – Verita, Velocita, Cesta, Praxia and Prudentia – that complement the existing QA and QE tools of enterprises. The following list gives a comprehensive view of the five elements. Quality Engineering Platform and Dashboard with Predict Capabilities. Modern day QMOs, CIOs and Software teams face a plethora of challenges due to heterogeneous and disparate tools in the ALM ecosystem, lack of real time insights and analytics, and an inability to act decisively on the release readiness. 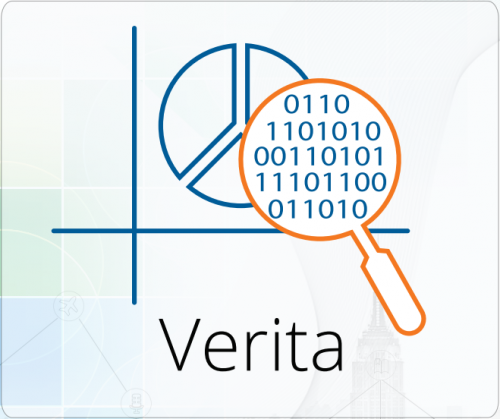 Verita comes with the ability to analyze data and provide data from descriptive, diagnostic, predictive, and prescriptive viewpoints. It is a role-based system, catering to the needs of diverse stakeholders inside the enterprise with a holistic view of release readiness, lead time, test center of quality (TCoQ) and Quality. In essence, Verita drives business outcomes, improves predictability, accelerates transformation and promotes collaboration. Enterprises are grappling with an imminent need to reduce the time to market of business applications with increased quality. Test automation with assured return on investment is the key. Cigniti’s Velocita ensures that this becomes a reality. Velocita power packs and delivers automation, web services and performance test accelerators for mobile, web and desktop applications. 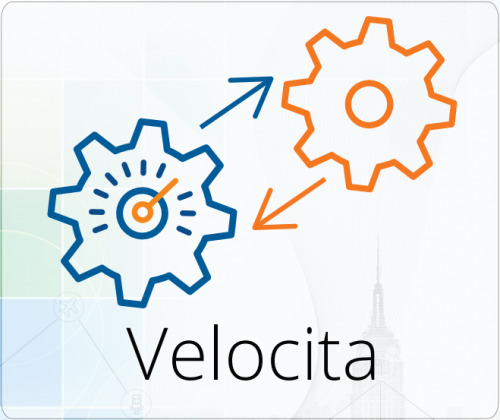 In addition, Velocita delivers automation scripts, workflow processes, product accelerators, industry accelerators, digital accelerators, such as cross-browser test accelerator, for SAP, PeopleSoft, Guidewire, Oracle, and Salesforce. 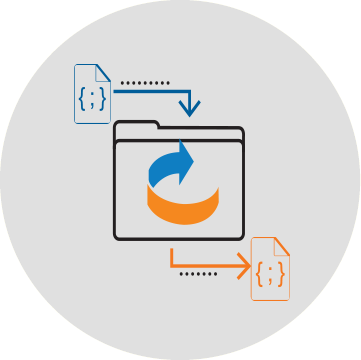 Cesta is the world’s first integrated test asset migration platform, consisting of QuickLean, Migrate2Selenium, and M2TC. A lot of companies today are in the process of migrating hundreds of old, as well as existing test scripts. They find the migration journey challenging in terms of the ability, cost, and time as it requires expertise. 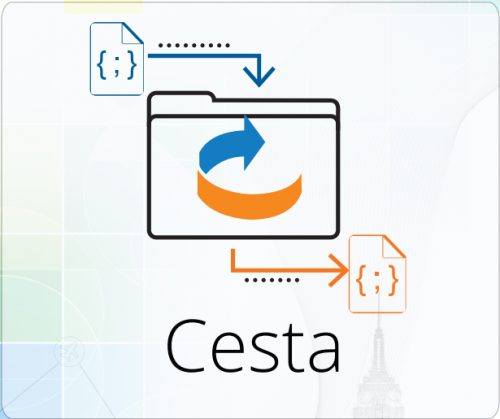 Enterprises can leverage Cesta and enjoy 15X faster migration, 10X cost effectiveness, re-architected and highly modular code base, and a 90% reduction of effort. 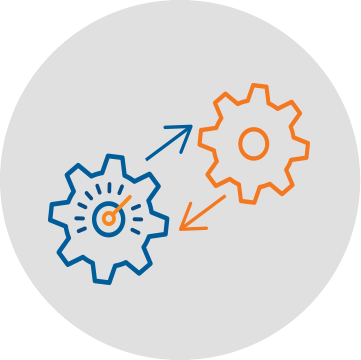 Process accelerator platform to transform testing practices by assessing processes, practices, tools, skills, and risks. The current testing landscape is complex. 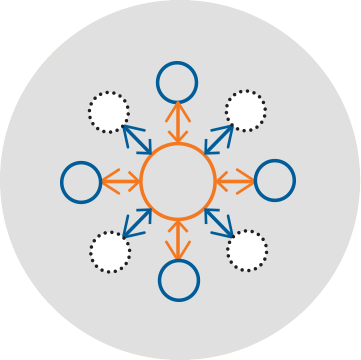 Operating in waterfall, agile, and hybrid models, and utilizing tools, for a particular cycle time and dealing with the element of cost, testing today is multilayered and cross functional. 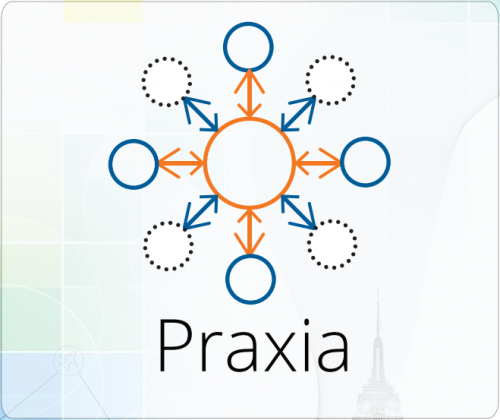 Praxia is a process accelerator that helps in transforming our clients’ QA and Testing practices by assessing Processes, Practices, Tools, Skills, and Risks. Praxia implements 5 of Cigniti’s IP frameworks to accelerate the digital transformation journey of enterprises, namely, CLASS, ADePT, THRIVE, VERIFY, and BEST. Praxia delivers holistic solutions to problems, committed ROI, Outcome-based solutions, Culture and Change management, 200+ years of global consulting expertise, and Flexible engagement models. 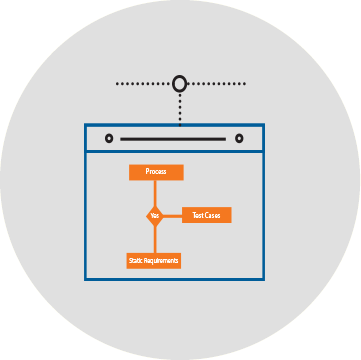 Model-based testing tool, which automatically generates software testing procedures, using models of system requirements. Enterprises, no matter how many are looking to work in an agile environment, are finding it difficult to adopt agile methodologies and implement end-to-end testing across all enterprise systems. 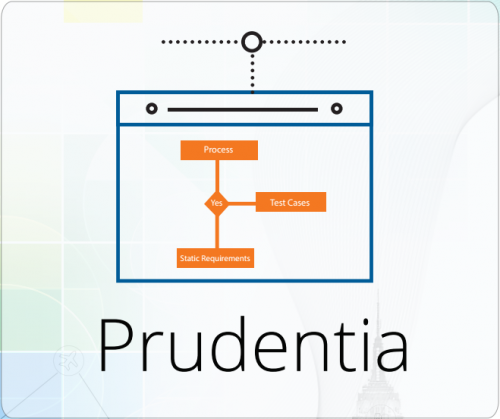 Prudentia is Cigniti’s model-based testing tool that automatically generates software testing procedures using models of systems requirements and behavior. Prudentia leverages Cigniti’s globally patented algorithm to generate intelligent test scenarios.